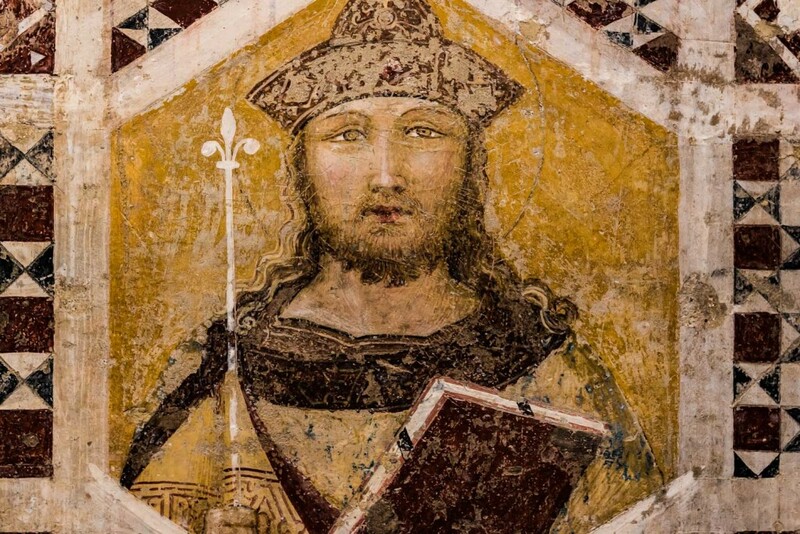 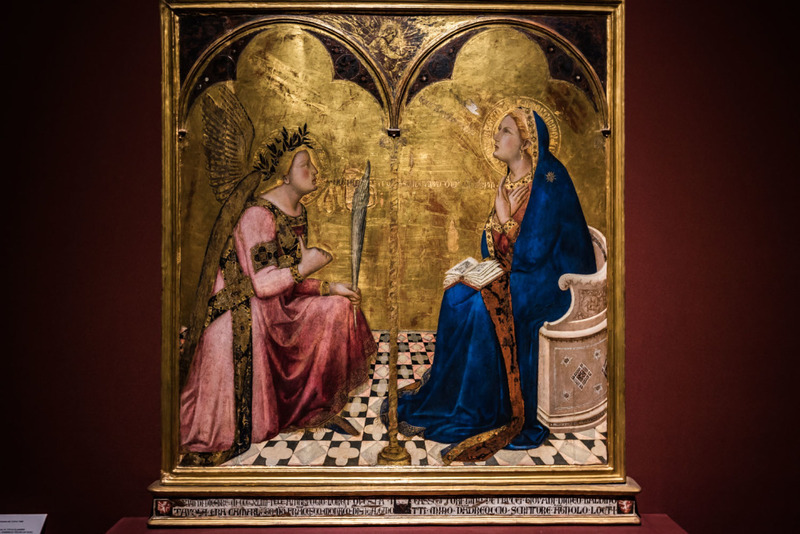 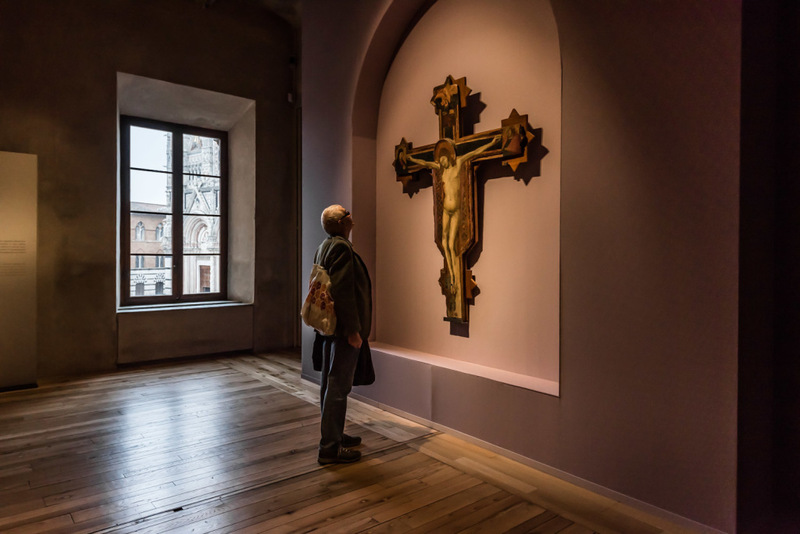 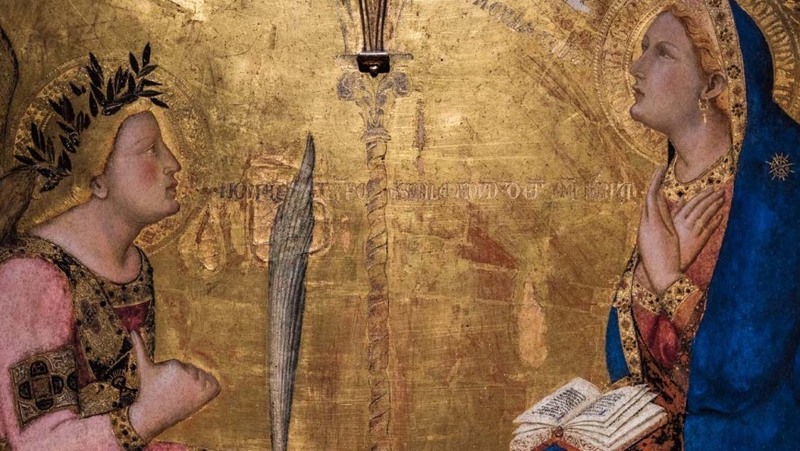 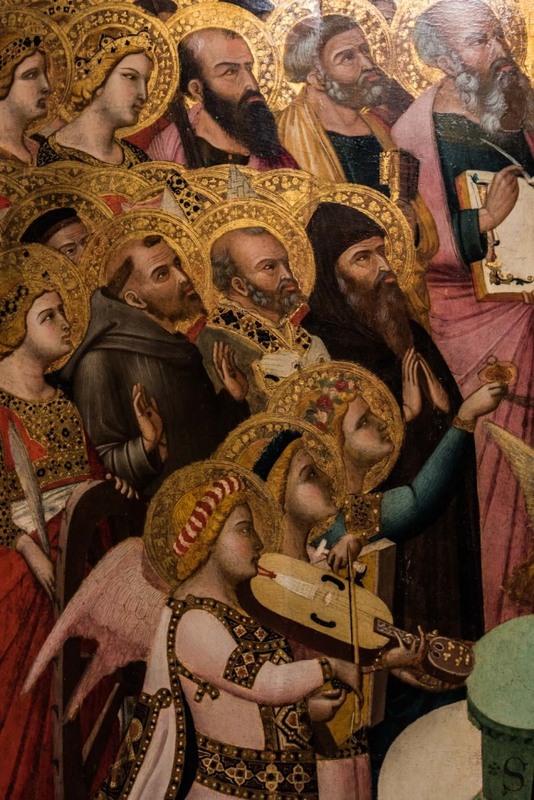 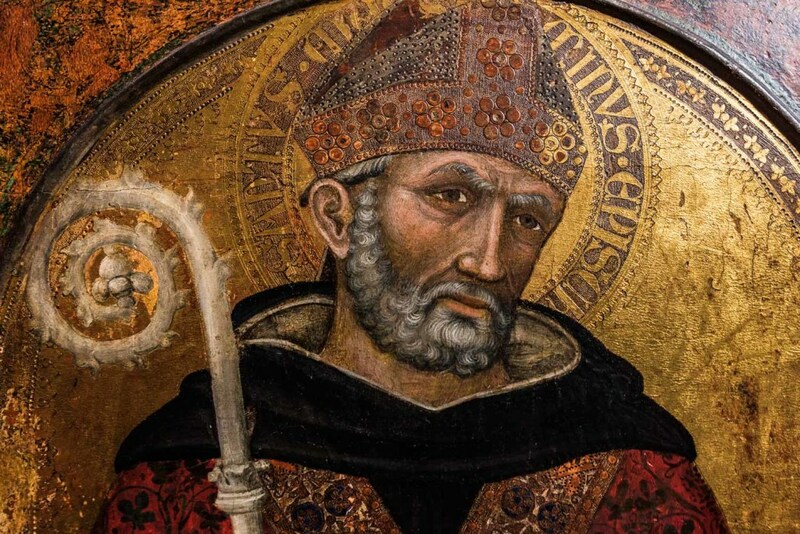 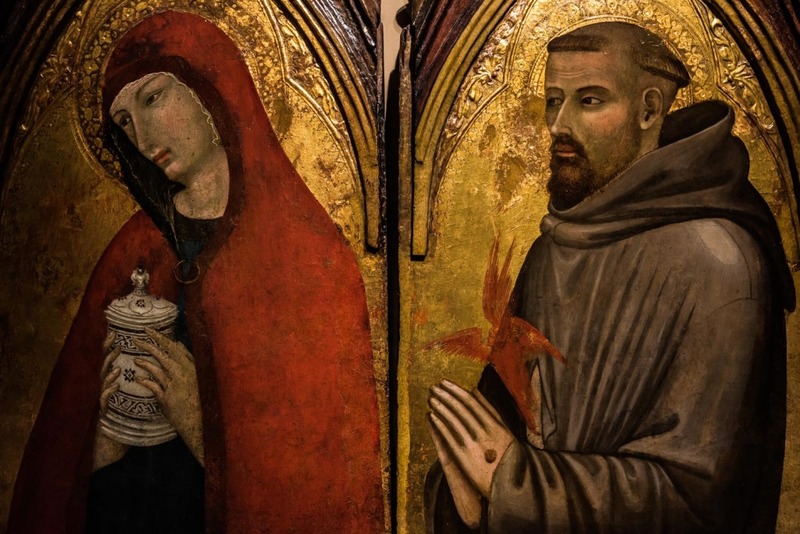 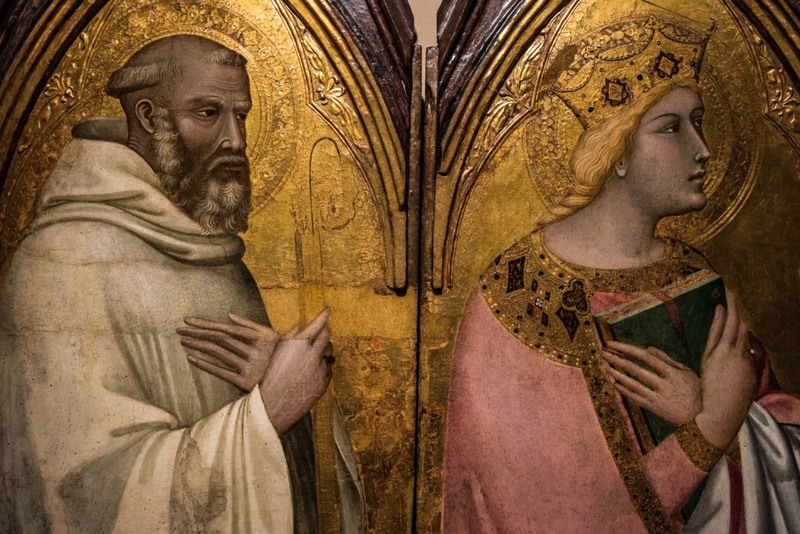 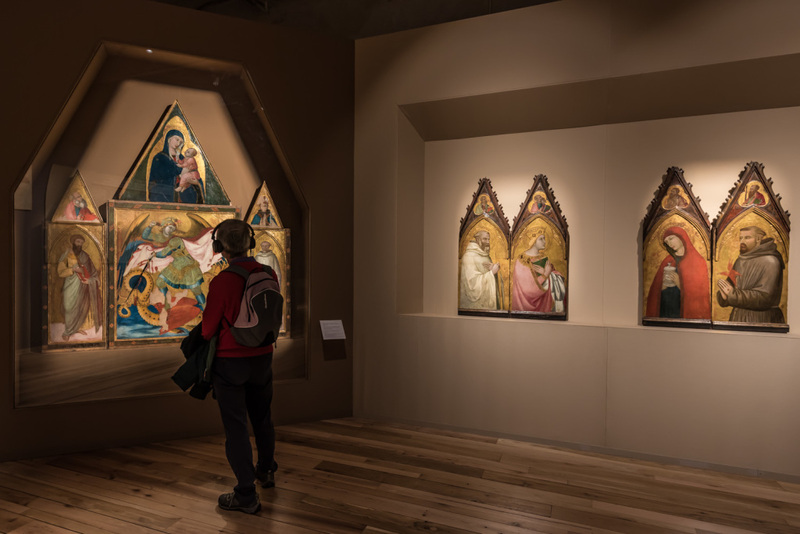 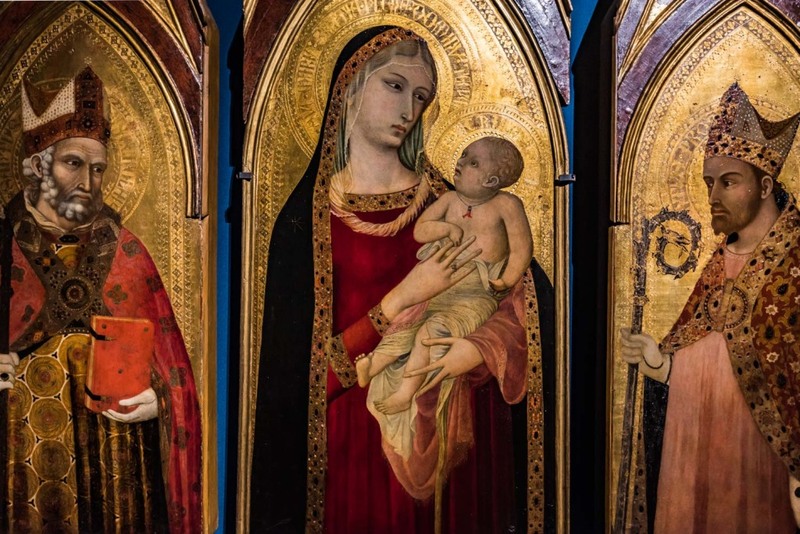 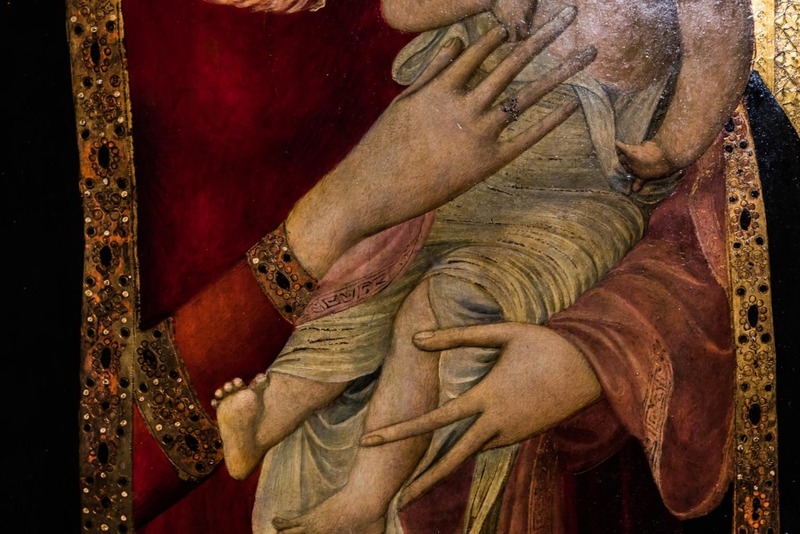 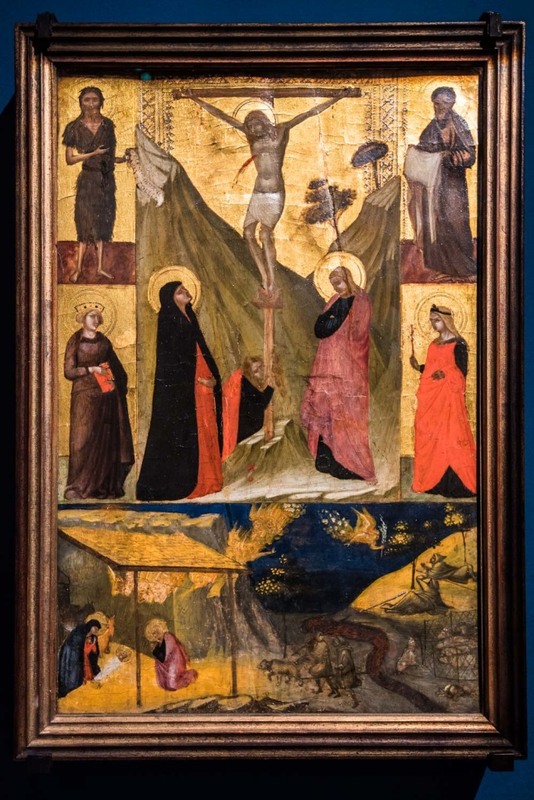 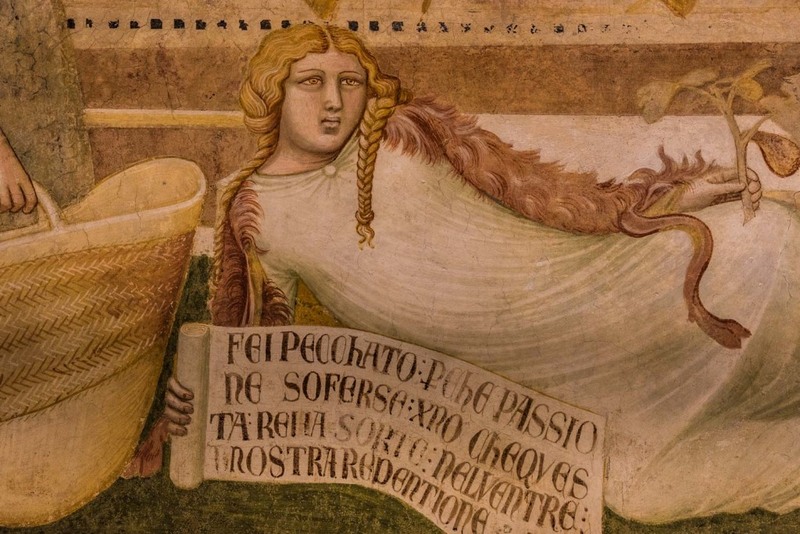 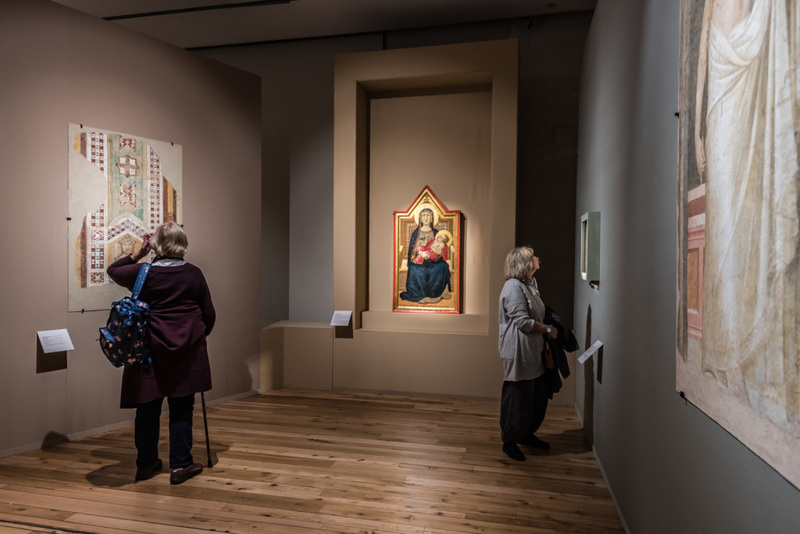 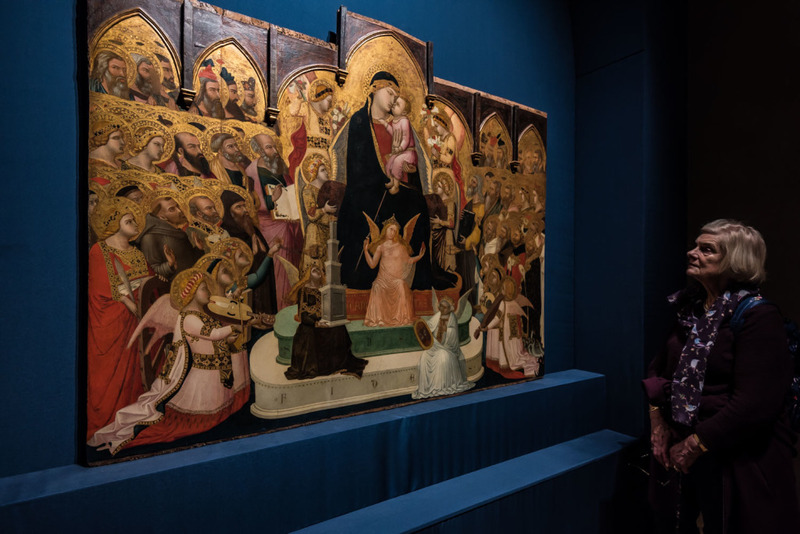 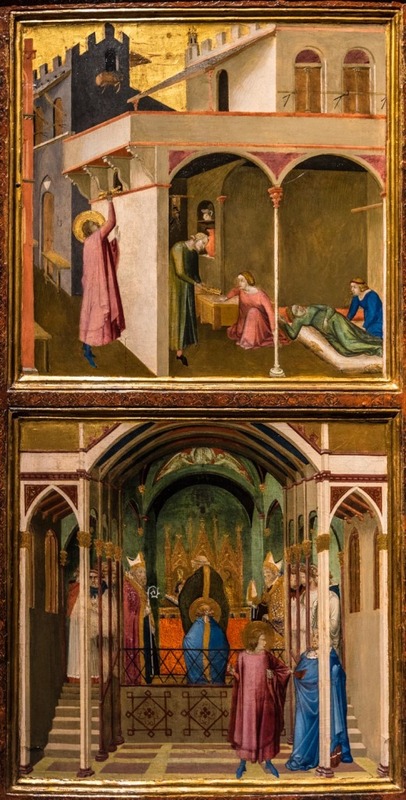 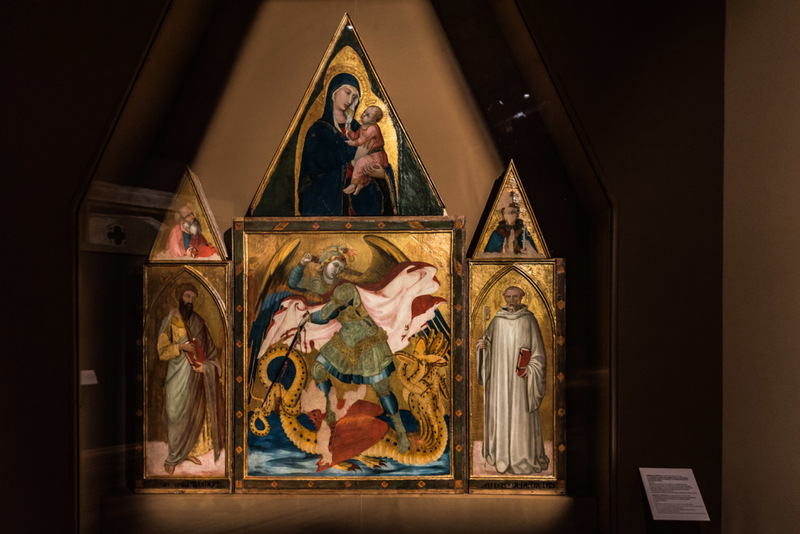 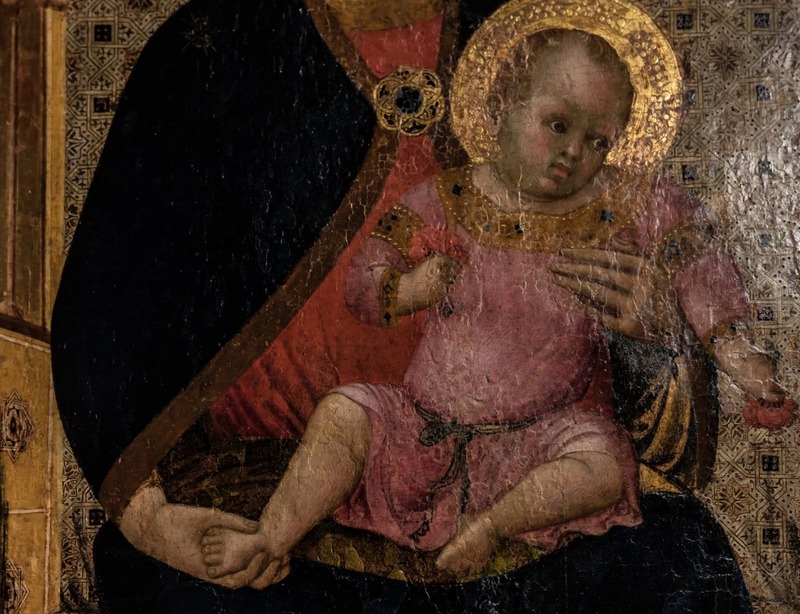 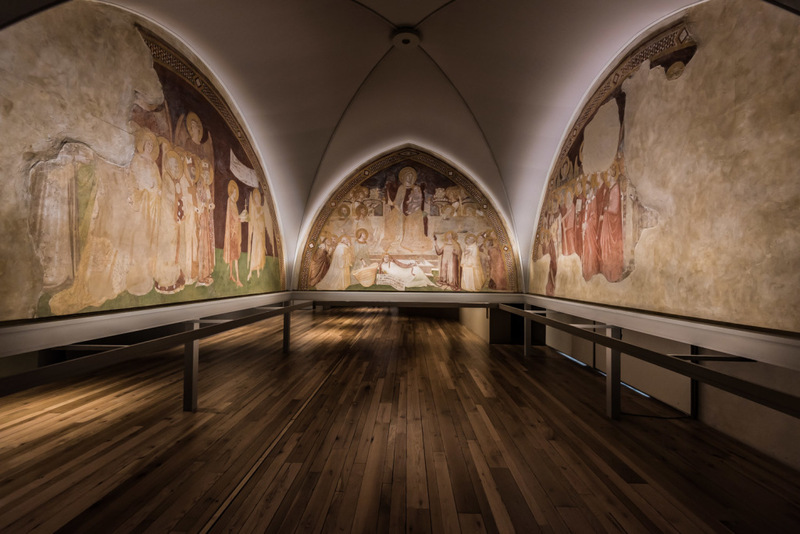 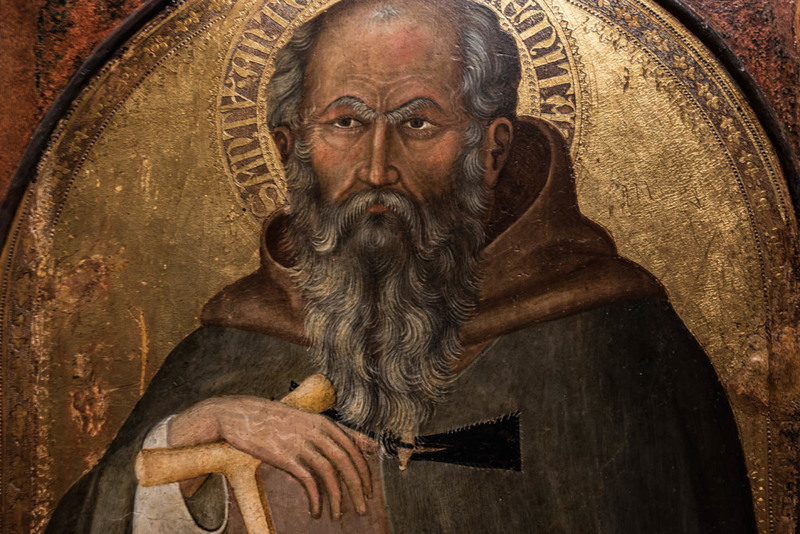 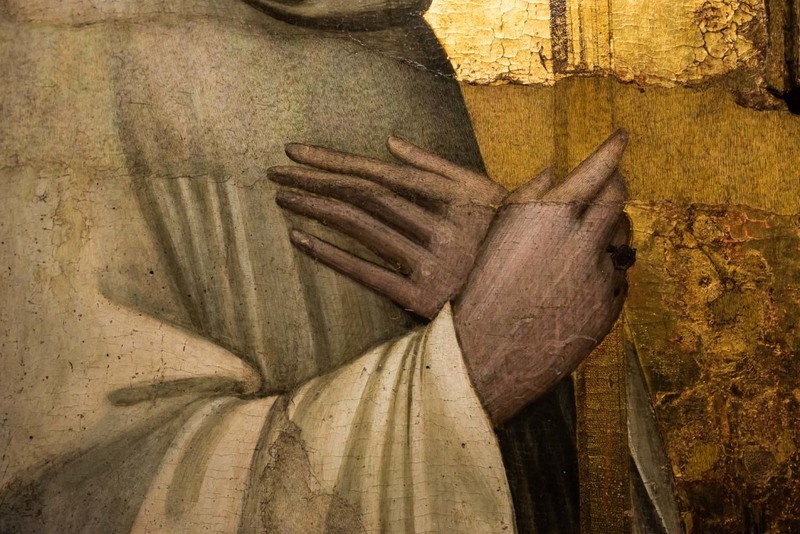 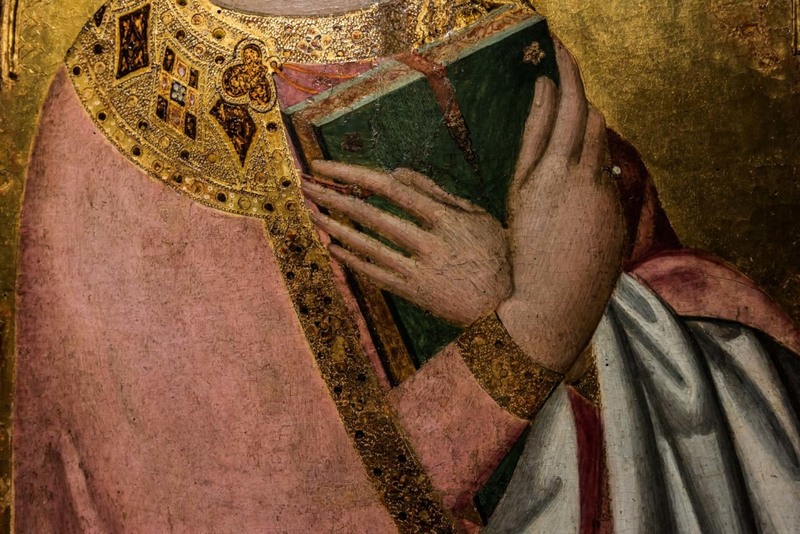 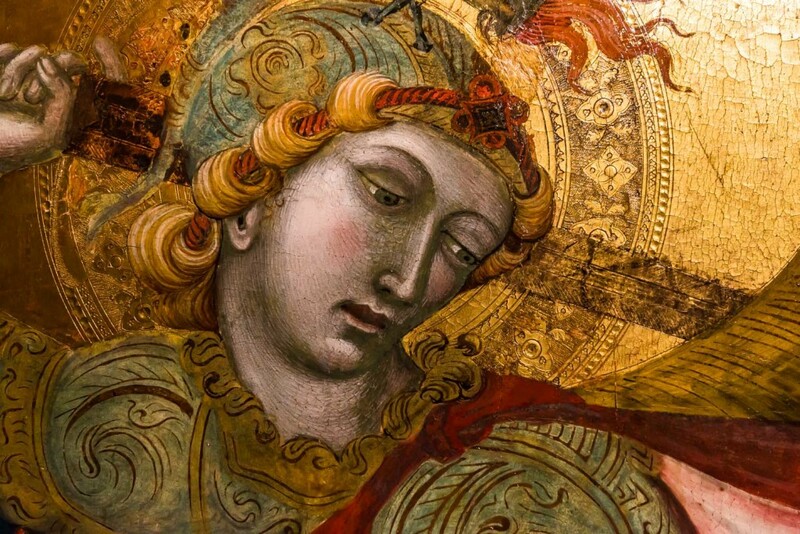 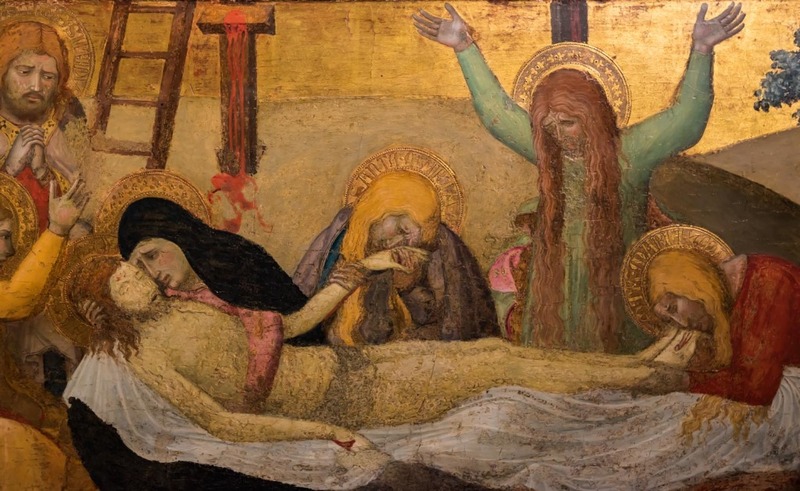 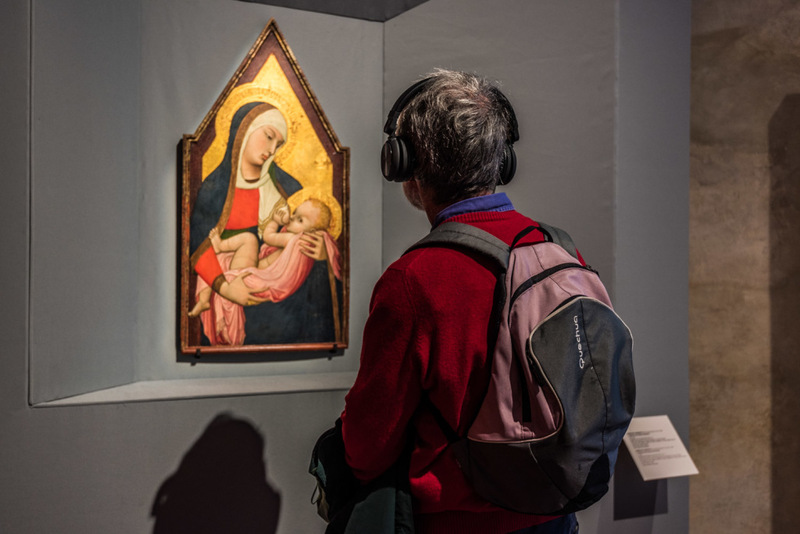 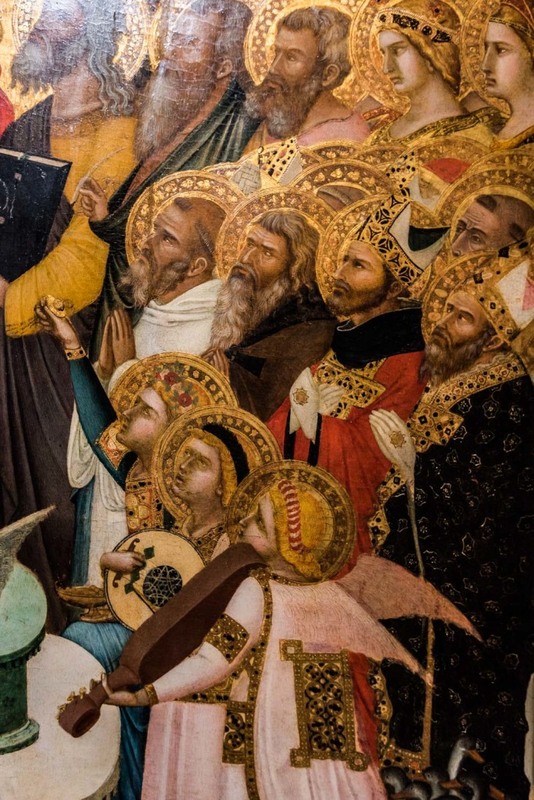 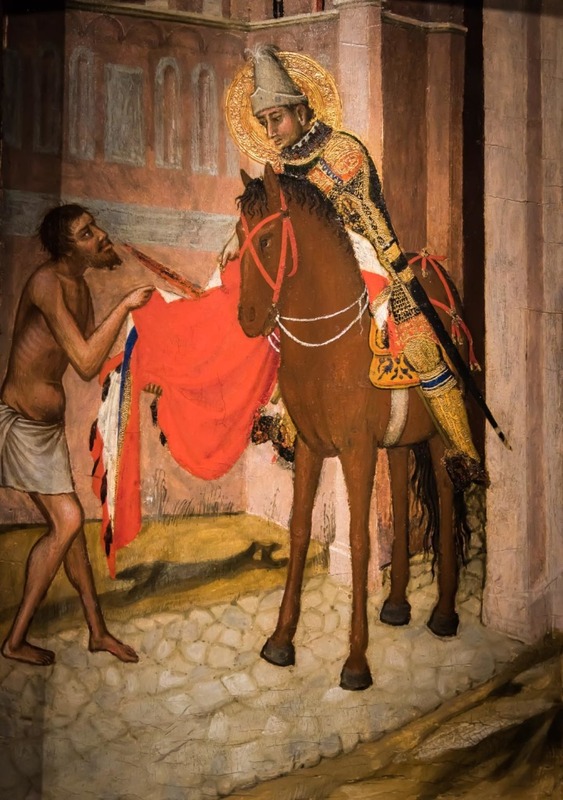 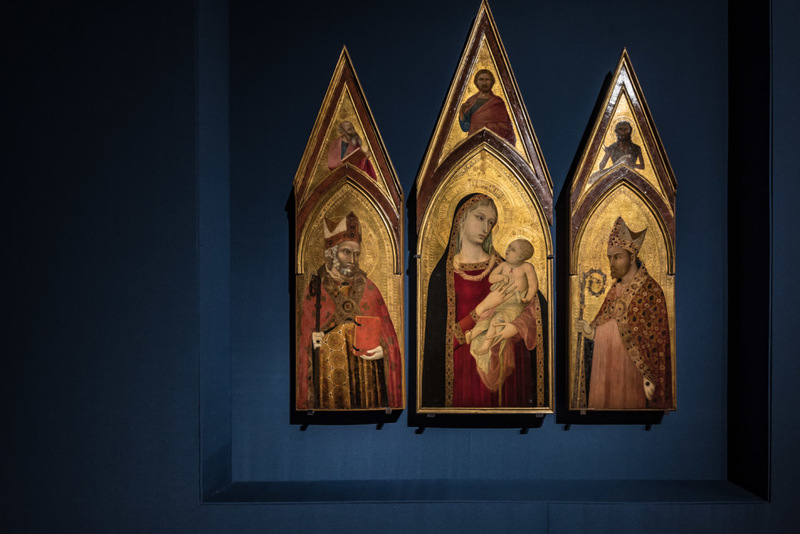 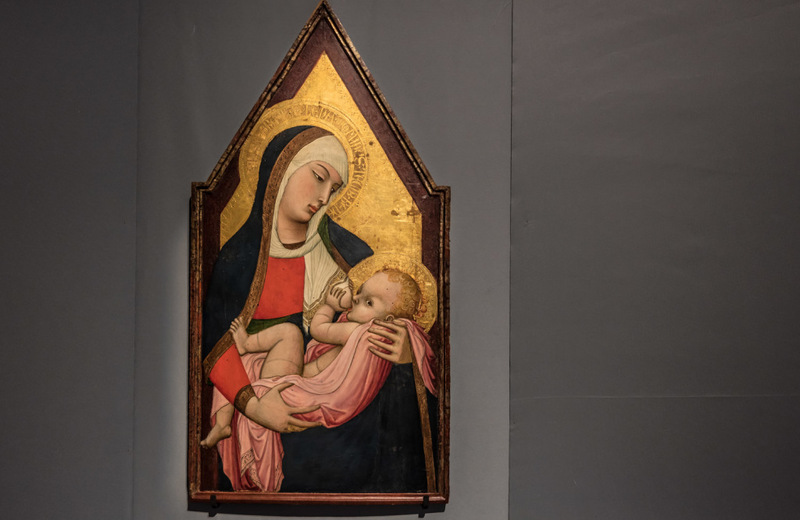 The Ambrogio Lorenzetti exhibition, in the spaces of Santa Maria della Scala in Siena, inaugurated on 22nd October 2017 will remain open until April 8th, 2018! 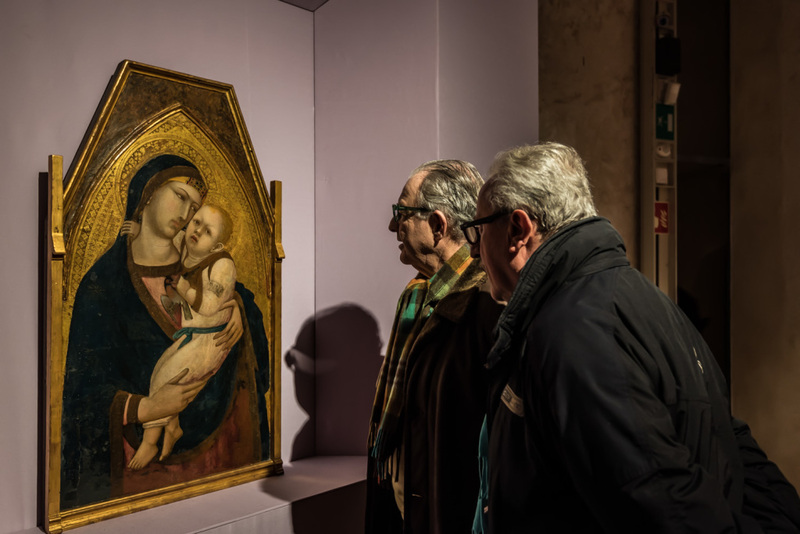 The extension of more than two months to the scheduled timetable rewards an exposition visited, on the date scheduled for closure, by over 35 thousand people. 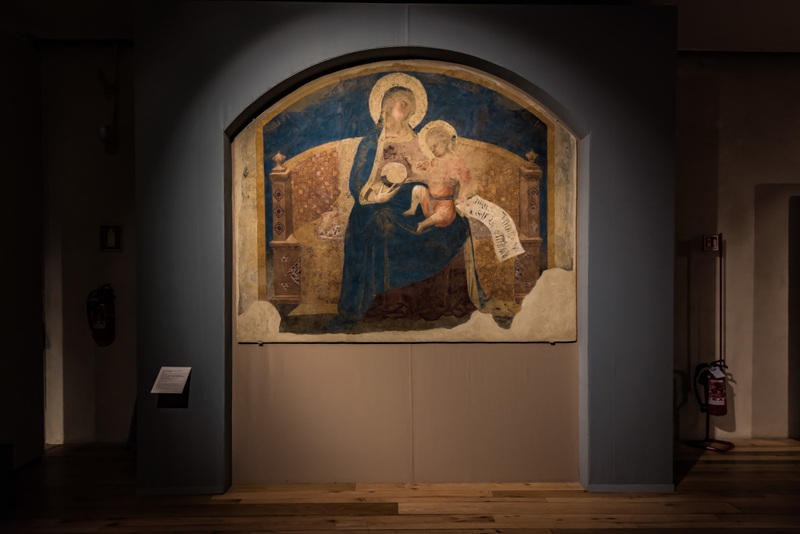 Lorenzetti, known above all for his cycle of frescoes in the Palazzo Pubblico of Siena known as The Allegories and the Effects of Good and Bad Government is presented in the monographic exhibition, curated by Alessandro Bagnoli, Roberto Bartalini and Max Seidel, as the author of an innovative artistic production, also thanks to the loans of works preserved in important museums such as the Louvre in Paris and the Städel in Frankfurt.